Error when clicking Submit, bug4j.ru refused to connect. The issue was not on the form https://form.jotform.com/62838328843163 . It was rather on the website which you were redirecting after the form submission. 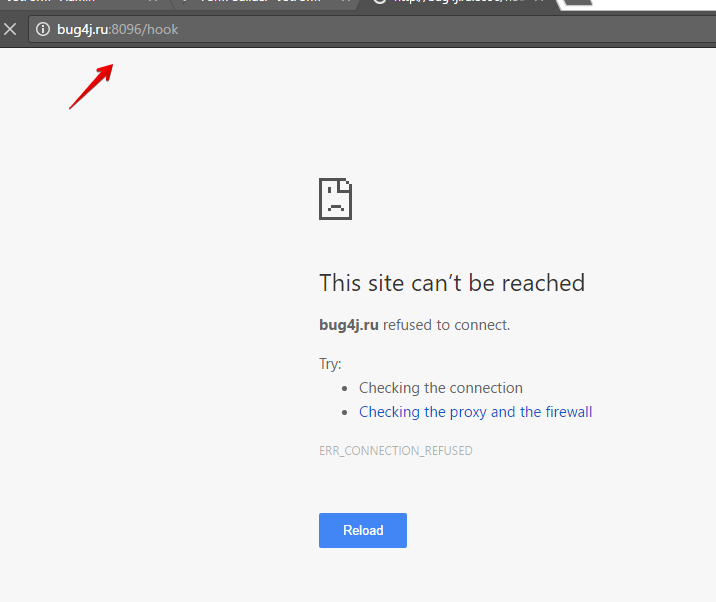 As seen on your screenshot of the error, this website http://bug4j.ru:8096/hook does not exist. 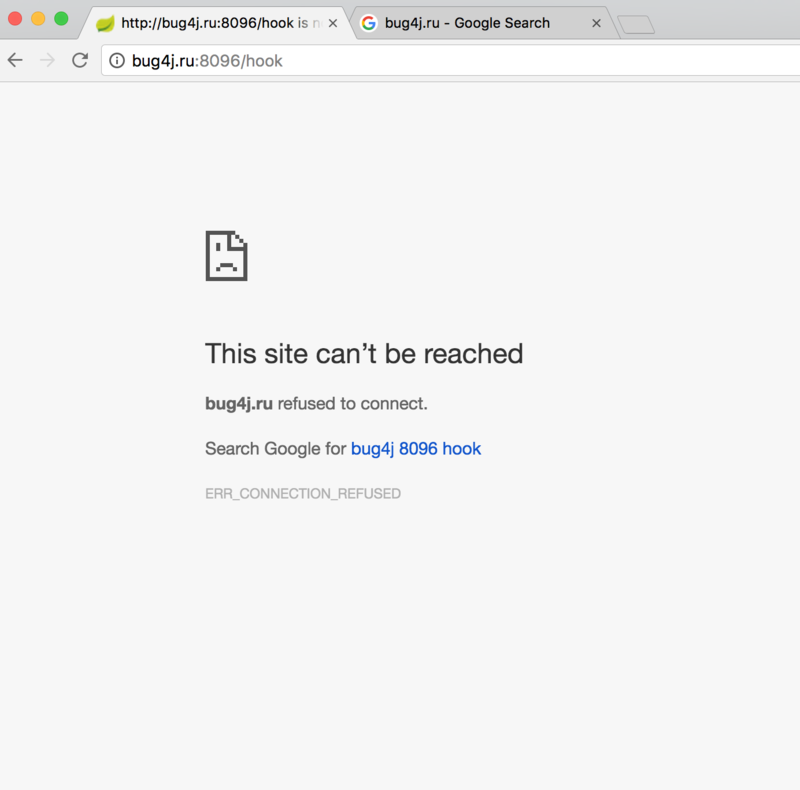 You can fix this by correcting the redirection URL (make sure the URL is valid/exist). Or if redirection is not needed, you can just set JotForm as the default Thank you page. Let us know if still not able to resolve. What do I do to not redirect, just show the submitted form as PDF? thank You... before I always had a PDF shown after clicking submit. This one is not formatted the other one was blank white with only the answers. In addition to that, when I now click back on the browser, in the bottom where my "Submit" button is, it now says "Please Wait".. and I can not resend a Form. Your latest response is related to different features. With regards to your question about PDF, please follow this link to view my colleague's response: https://www.jotform.com/answers/957840. To avoid any confusion, I have also moved your other question about clicking the back button into a new thread. Please follow this link to view that thread: https://www.jotform.com/answers/957957.